We have been serving Erie, PA for over 10 years! We are expanding into Texas, Florida, and Pennsylvania and we are looking for new agents! Asset Protection Ltd., based in Erie, PA, operates with independent agents all over the country. Providing numerous choices of health and life insurance plans to our clients. 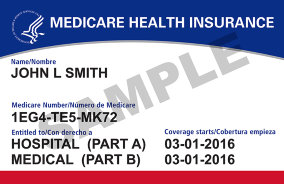 Specializing in Medicare Advantage and Medicare Supplement plans, dual and special need plans. Along with guaranteed issue life insurance and hospital indemnity plans. Are you interested in becoming an agent for Asset Protection LTD? We are always looking for new agents! Please contact us here and ask for Tanya.